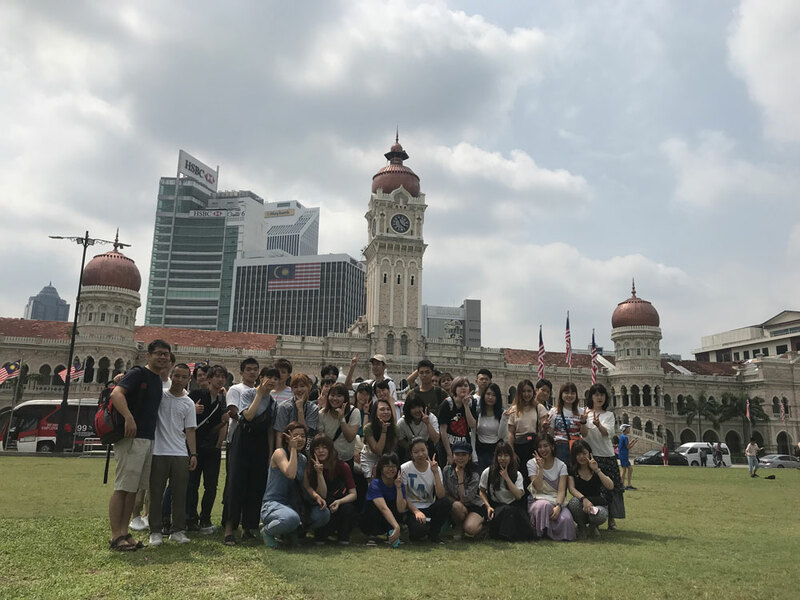 32 trainee teachers from Baiko Gakuin University (BGU), Japan chose to complete their English Language module at INTI International University recently and had the time of their lives mastering the language while getting to know the sights and sounds of Malaysia. They spent 8 weeks strengthening their proficiency of the English Language by attending the Intensive English Programme every weekday, while also participating in various campus activities alongside INTI students and academicians. The students also visited tourist attractions such as Petaling Street, the Kuala Lumpur City Centre (KLCC), Dataran Merdeka, Putrajaya and Melaka. The students also managed to visit the Mah Meri Cultural Village in Pulau Carey, Selangor. They learned about the Mah Meri indigenous community, who are renowned for their masterful woodcarving and expressive masks worn during dance rituals to represent ancestral spirits. The students got to witness how wood is carved into intricate art pieces and also how the womenfolk make beautiful woven baskets, mats and other items using pandan leaves. 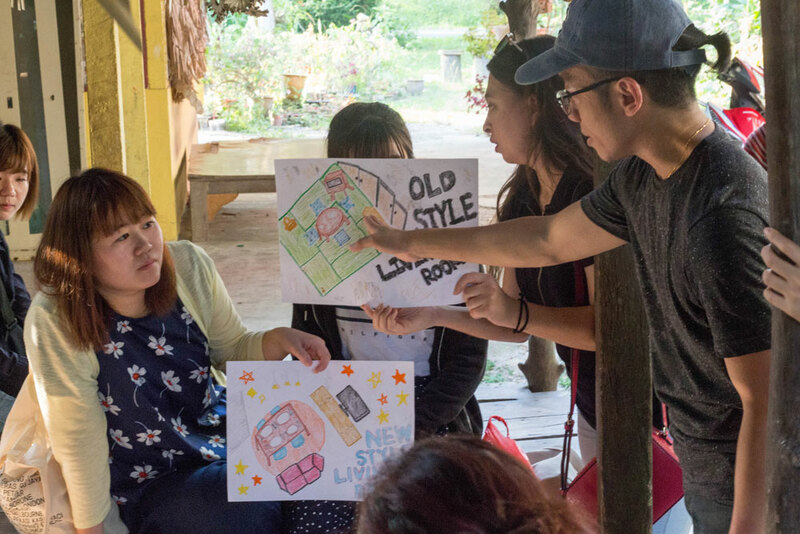 In exchange, the students conducted a presentation in English to introduce the culture and people of Japan to the Mah Meri villagers.